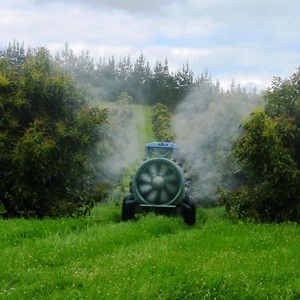 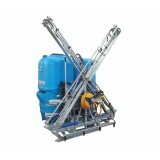 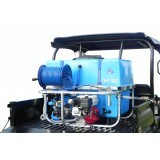 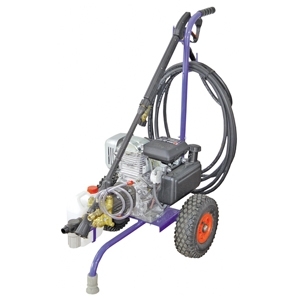 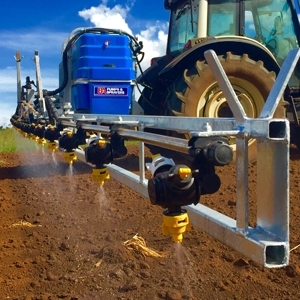 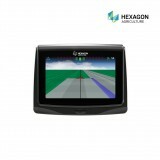 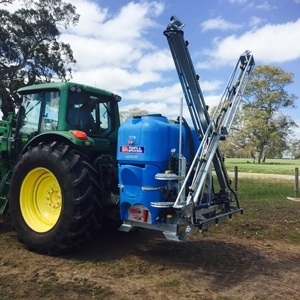 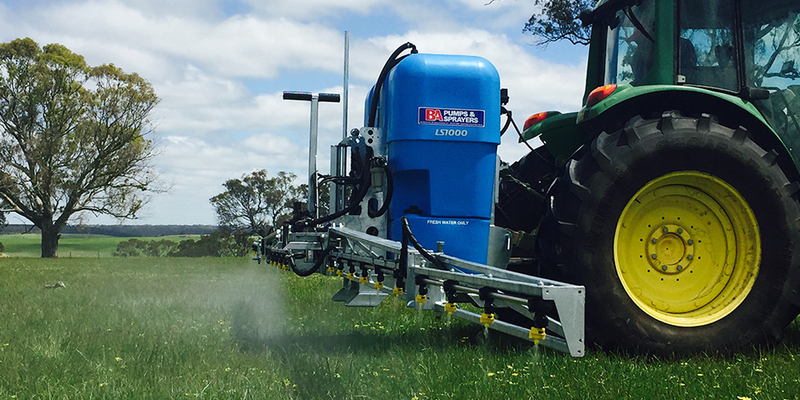 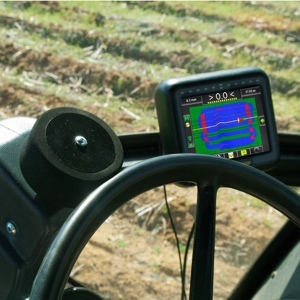 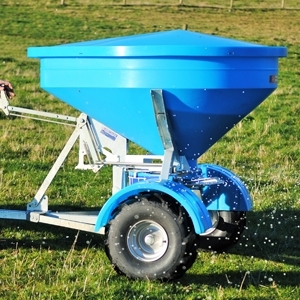 BA Group Australia are specialist suppliers and manufacturers of agricultural, horticultural and industrial equipment including pumps, sprayers, spreaders and more. 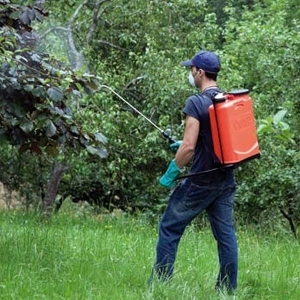 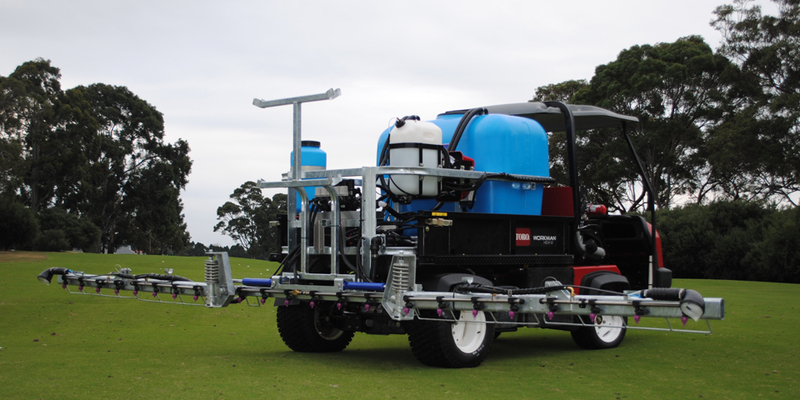 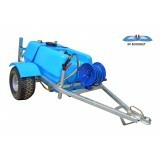 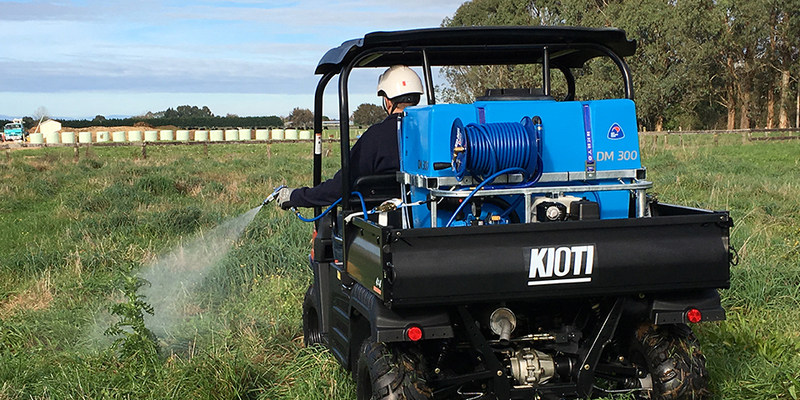 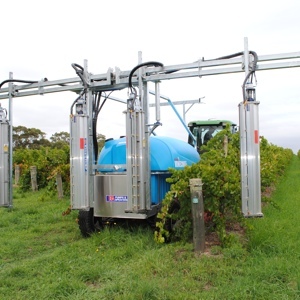 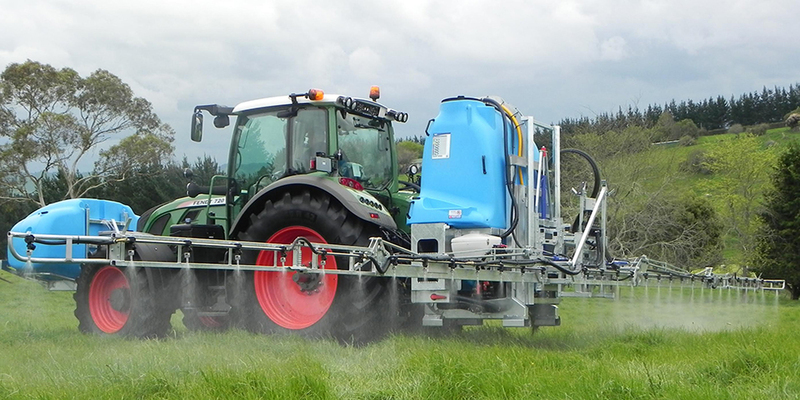 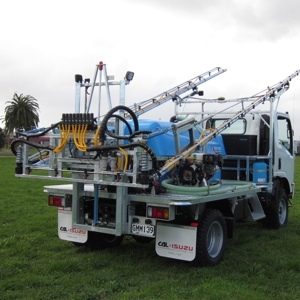 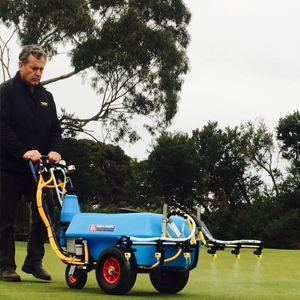 Our dedicated team brings together years of experience in manufacturing and importing a large range of Agricultural sprayers and accessories, creating spraying solutions for broadacre, viticulture, horticulture and turf industries. 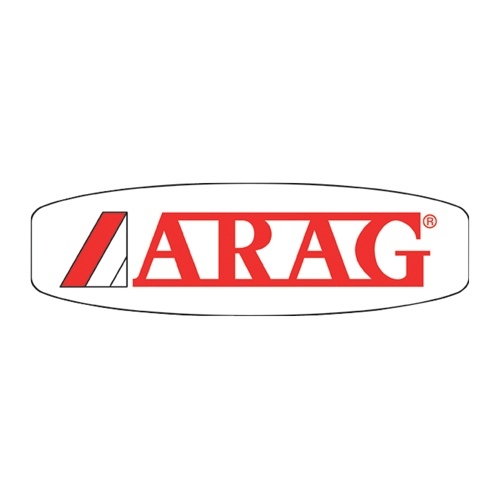 We strive to provide the best high quality products and service to our wide range of customers through our extensive dealer network.